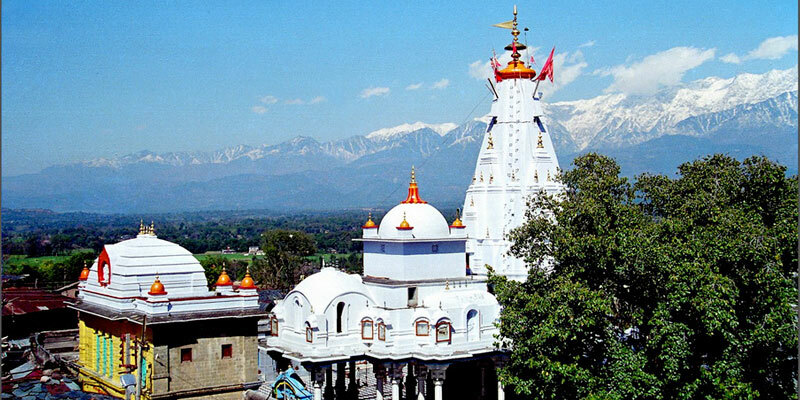 Bajreshwari Devi temple is believed to be more than 1000 years old. This temple continues to be a famous place of pilgrimage and is one amongst the most revered Shaktipeethas in India. Known for its store of legendary wealth, this temple was subjected to repeated sacks and looting by many invaders several times. Mehmood of Ghazni was the first plunder followed by Firoz Shah Tughlaq. After him, Akbar visited the temple and restored its previous splendor. But the temple was always rebuilt including a brand new structure after the devastating earthquake of 1905. As per the legend, when Lord Vishnu cut Satis body into pieces with his Sudarshana Chakra to save the universe, Sati’s charred breasts fell down at this part of Nagarkot village, making it a Sakthi Peeth. This temple follows a unique tradition of worshipping the goddess. It is believed that in ancient times the goddess during her battle with the demon Mahishasur had used butter to heal the wound she got during the fight. During the festival of Lohri, the Pindi of the Goddess is decorated with a layer of butter. Butter is given as Prasad and you can also offer at the temple which is said to have the healing effects. 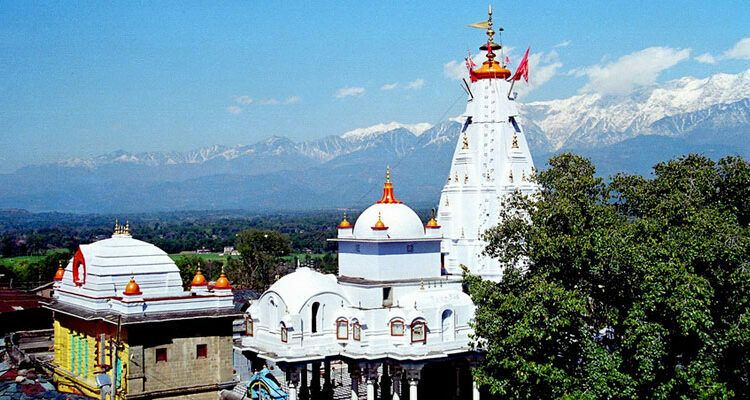 The temple also called as Kangra Devi is in the heart of the city amidst huge market hence easily approachable. 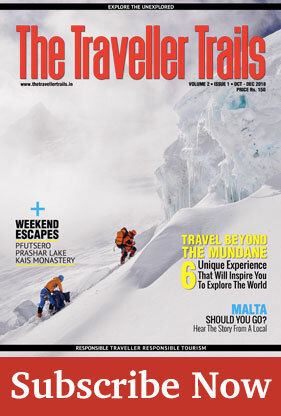 Temple is right at the feet of Himalayas so a beautiful view of mountains can also be enjoyed.